As one of the initial successes in supporting gender integration, the selection of commodities to be managed by groups is very important because it will create differences for members of women's and men's groups. 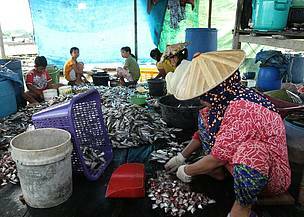 Women have strong relationships with the environment especially natural resources. For example, for their role as housekeepers, they are more involved with the environment and natural resources. In this globalization era, it has a direct impact on improving safety and environmental damage. Women and children are part of the community that is experiencing direct impact from this damage. For example, women's health problems from unhealthy environments will have an impact on children's health for future generations. Seeing all natural resources problems as well as the division of labour on the basis of gender and village development that targeting the groups of women as the main beneficiaries of natural resource programs is a source of wealth to answer the needs in improving community communities in order to achieve the objectives and implementers of activities. As one of the initial successes in supporting gender integration, the selection of commodities to be managed by groups is very important because it will create differences for members of women's and men's groups. Through observation, in-depth interviews, and focused discussions with residents, several competitors were determined including cocoa, coffee, pepper and several local craft groups as well as processed food products such as cassava, sweet potatoes and fish. 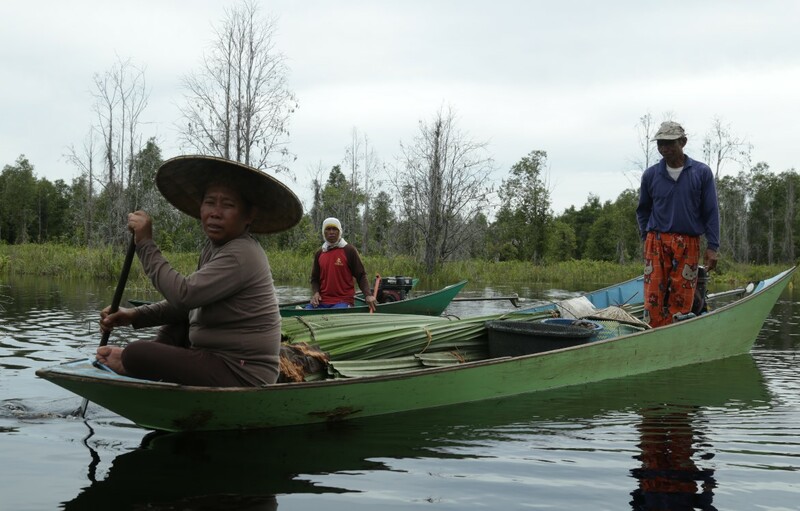 WWF-Indonesia works in several villages in the Mahakam landscape in rural development which involves women's groups in planning and implementation in the field of natural resources specifically for non-timber forest products as an alternative source of income. For example, in the Minta Village, Mahakam Ulu District, East Kalimantan, a village located deep inside in the Heart of Borneo area, in addition to participating in village meetings, women take kajang leaves in the forest to produce baskets or walls of houses in the fields. 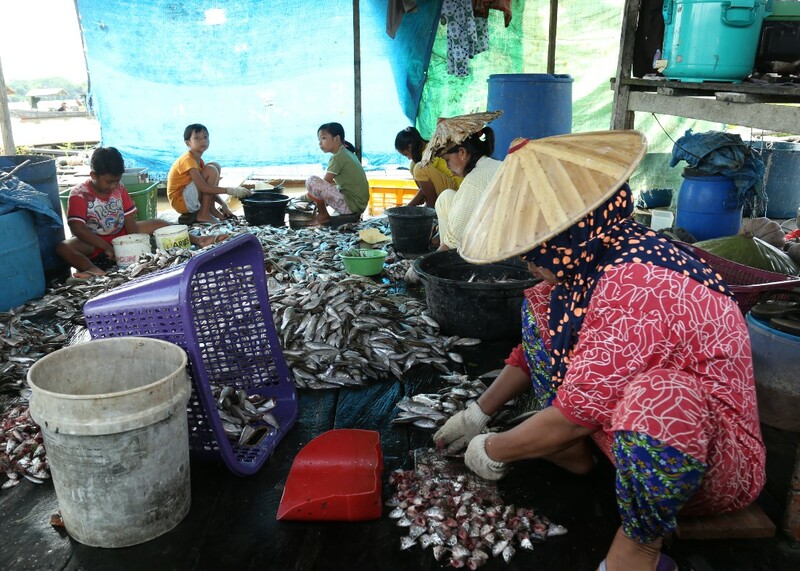 As a village on the banks of the river, the women also process freshwater fish into salted fish which have a high selling value in the local market. Women and children are part of the community that is experiencing direct damage from this damage. 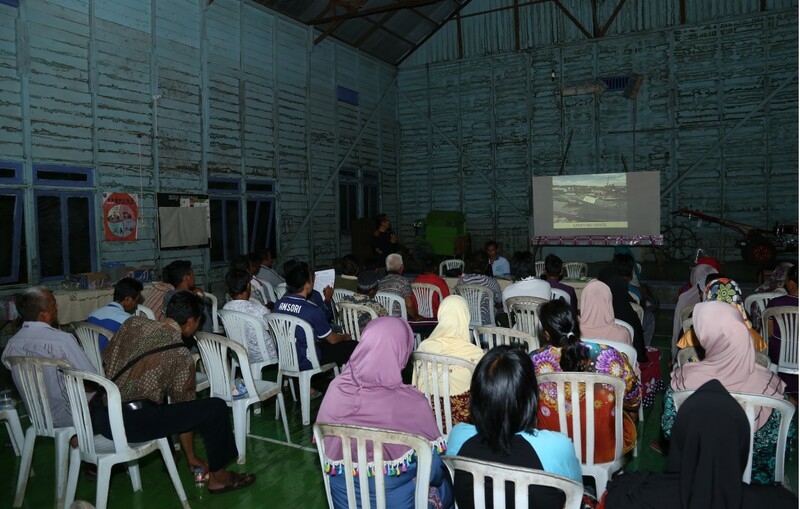 WWF-Indonesia works in several villages in the Mahakam landscape in rural development which involves women's groups in planning and implementation in the field of natural resources specifically for non-timber forest products as an alternative source of income.